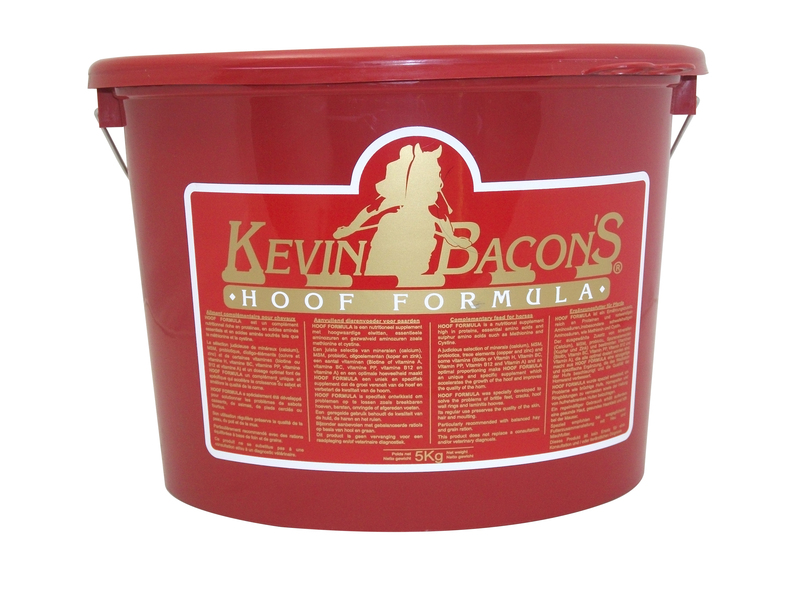 It ideal to feed to horses with soft or brittle or damaged hooves, or any horse where maintaining good hoof quality & soundness is important. It can also improve coat & skin quality. It contains high levels of Biotin, Methionine, Cystine which are key amino acids (the building blocks for proteins) for hoof growth. In addition, it contains elevated levels of Vitamin A & calcium, as well as optimum amounts of magnesium; potassium; phosphorous; copper, zinc, cobalt & iodine. Feeding Instructions: Feed 160g daily for the first 1-2 months as a loading rate, then feed 80g daily as a maintenance rate, for an adult horse. 5kg will last 31 days at the loading rate, or 62 days at the maintenance rate, for an adult horse.